If you are anything like many of our customers you know that the world of online marketing can be a difficult one to navigate. Terminology like content farming, SERPs, SEM, SEO, long tail, panda, penguin, can sound more like fiction writing and just make your head spin. We understand that- Hey you don’t want to be the next marketing guru…you just want to know enough to make the best decision possible for your company. To uphold your responsibility to your employees and customers by providing quality work and services for years to come. We know you’ve probably built numerous website and heard the same lines over and over again. 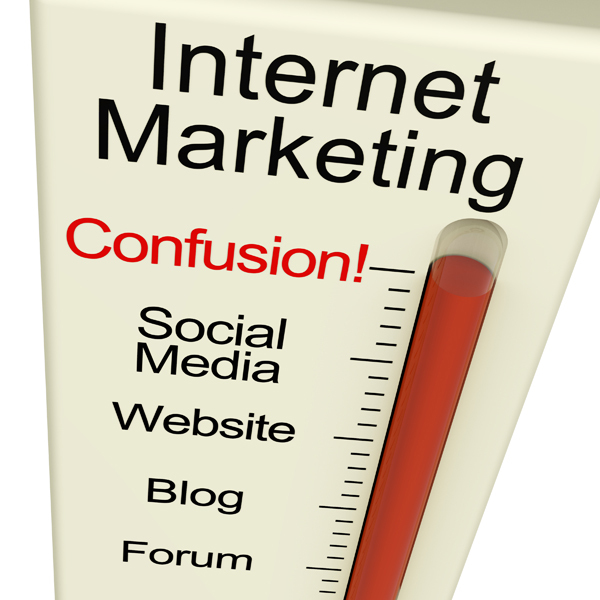 Or maybe you’re just starting out and are not quite sure how to tame the beast that is online marketing. No matter your company size or website(s) history, Contractor 2020 is here to help. Here is how we’re different. At Contractor 2020 we strive to be different. We do our best everyday to clearly explain the reasoning behind what we’re doing and why we’re doing it. Online marketing is not a dark art that only the world’s top minds can understand but it does take patience and a little educating to explain. That’s why we answer all of your questions and thoroughly explain our work. We will set clear expectations upfront with attainable goals that we both fully understand. At Contractor 2020 we understand your best customer. In fact, we have advanced methods of discovering just who those people are. Not just their age or gender but key personality traits that attract them and motivate them to trust you and pick up the phone. 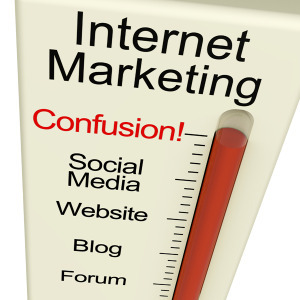 We are one of the only Internet Marketing Companies serving contractors that include this advanced marketing analysis. Most plumbing and HVAC companies don’t have a physical storefront where customers can come in, look around and get to know you. For you, your website is your storefront and it is your main opportunity to build a brand and a reputation. What does your website say right now? Trust is king with online marketing and if you’re not working to build it with your website, reviews and social media then you’re wasting your online marketing dollars. You can send all the traffic in the world to your site but if they don’t like what they see and if it doesn’t appeal to your best customer then you are wasting the money you paid to get them there. Our goal is not only to get you the results you’re looking for but to create a relationship that last much longer than just the website development process. In fact, many of our clients have built multiple websites and campaigns with us… and that speaks for itself. Internet Marketing is a journey. Not just a project where we collect your money and move on to the next client. We monitor your presence and are constantly analyzing new ways to improve your rankings. A constant changing online environment means were aiming a moving target. A good online marketing campaign includes the research to know where you are on the field, what standing between you and your goal, as well as the knowledge and tools to help you score big. Without looking at the past, setting goals for the future and then tracking your success or failure, you’re not only aiming at a moving target but you’re blindfolded too. As your advertising agent, Contractor 20/20 has an obligation, just like your lawyer or Doctor to act in your best interest. To identify the best solutions to your advertising needs and negotiate the best prices possible. Our job is to get results, protect your advertising investments, and to build your brand value. We are your watchdog. We sniff out only the best talent in the industry, negotiate low group discounts and then monitor their performance. With Contractor 2020 and our partners, you get the best of both worlds… an industry marketing expert partnered with only the best that online marketing has to offer. Thank you for taking the time to find out a little more about our company. We would love to learn about what makes your company different and come up with the perfect way to let the world and your future customers know just that.